From February 2019 top-up IBA students at Wittenborg University of Applied Sciences will have an additional option to spend part of their studies in the UK – right in the heart of London’s financial district. 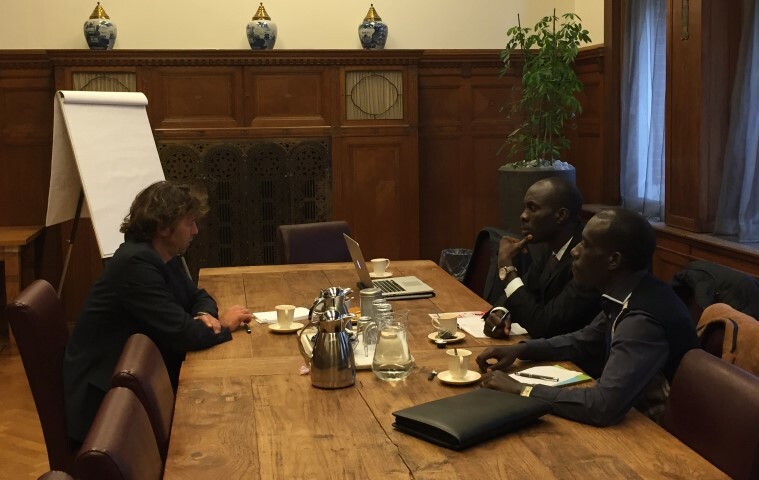 Work after Study in Holland! 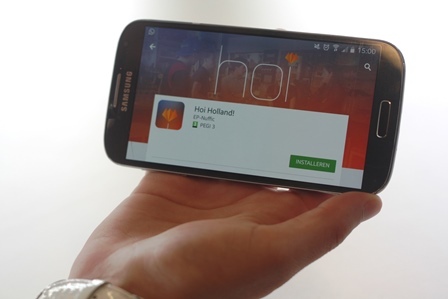 Read more about Work after Study in Holland! 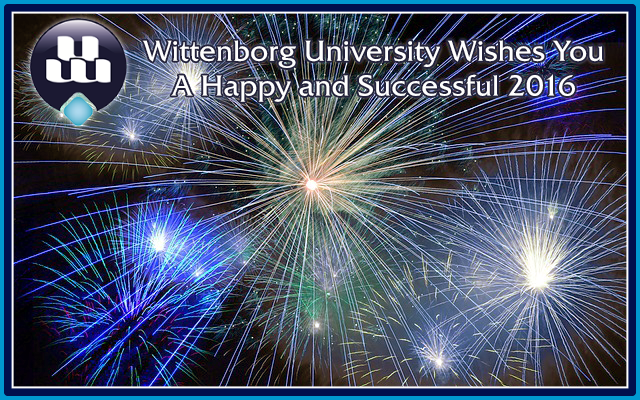 Wittenborg University wishes you a happy and successful 2016! 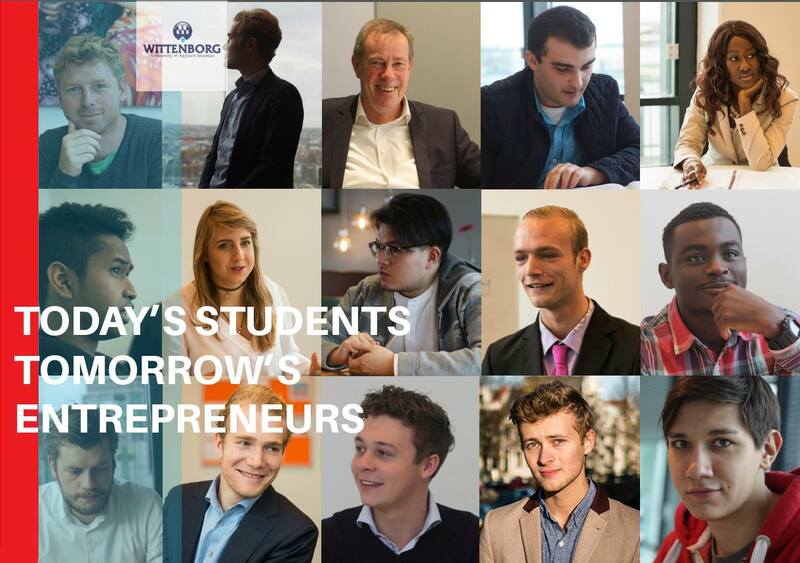 Read more about Wittenborg University wishes you a happy and successful 2016! Read more about More International Students to Flock to Countries Like the Netherlands as UK Tighten Rules on Non-EU Students? Wittenborg's Second Apeldoorn Location at the Spoorstraat almost ready to open at the end of August! 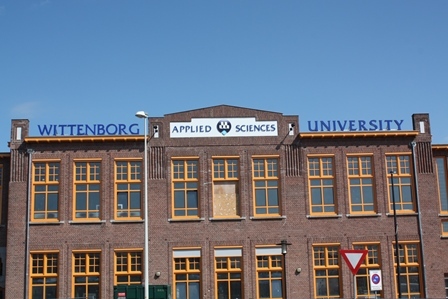 Read more about Wittenborg's Second Apeldoorn Location at the Spoorstraat almost ready to open at the end of August! British voters went to the polls today, but the outcome of this election will have long-lasting implications that reach well beyond the country’s borders – including for Wittenborg and other universities in Europe.